We're here for the Party! How about you Luxe Babes?! 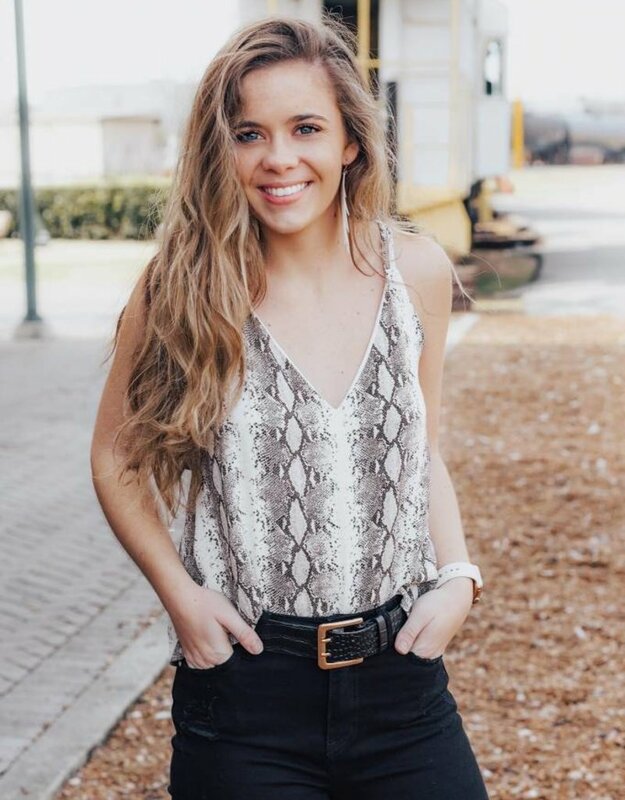 Come dressed and ready to rock in this adorable snakeskin tank! You'll be such a vixen in this animal print pattern. Have some summer fun and Join us for one heck of a Party! LOVE this! It has a very cute cross detailing in the back! Would totally recommend for date night!